Hasselblad has released 'explosive photos' of the active Icelandic volcano in a bid to show that its new H4D-40 camera can withstand extreme shooting conditions and deliver stunning results - even without a tripod. 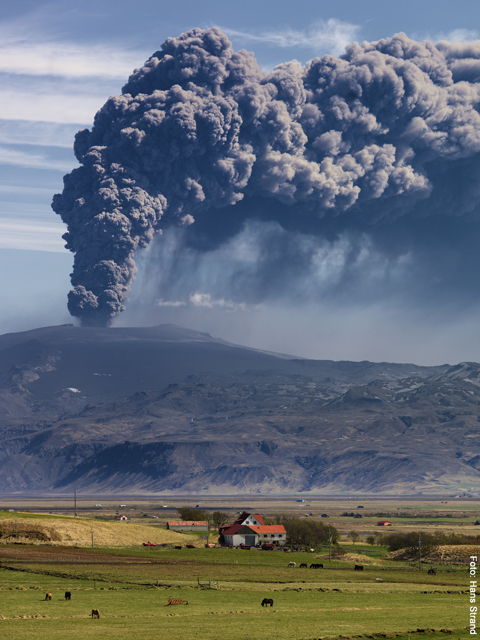 Hasselblad has released ‘explosive photos’ of the active Icelandic volcano in a bid to show that its new H4D-40 camera can withstand extreme shooting conditions and deliver stunning results – even without a tripod. Swedish photographer Hans Strand captured images of the Eyjafjallajökull volcano from a Cessna 172 plane, after six previous attempts had failed due to the vastness of the ash cloud that had caused weeks of disruption to European air space. 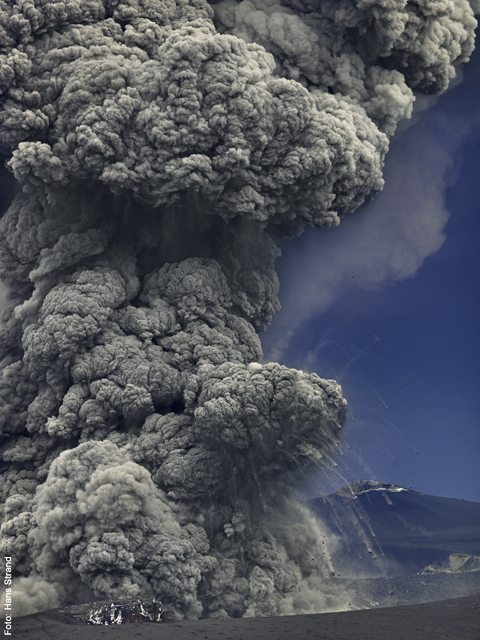 ‘The noise of the volcano was incredible,’ said the 54-year-old photographer who was 600m from the eruption. Hasselblad clams that the H4D-40 medium format digital camera is as ‘convenient’ to use as a 35mm DSLR. 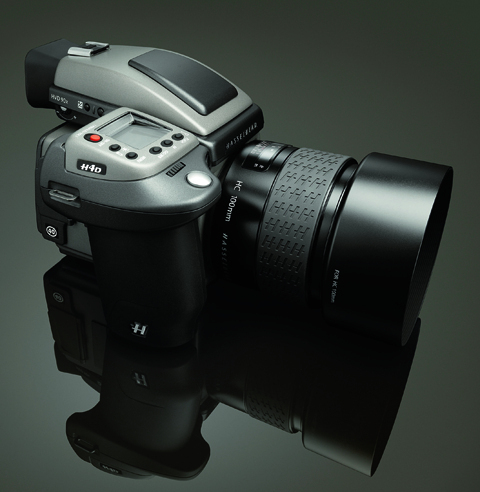 It features a 40-million-pixel CCD imaging sensor and costs ?13,995. ‘I set the sensitivity to ISO 200 and the shutter speed to 1/800sec, and that was it… I was just pointing and shooting,’ added Strand.